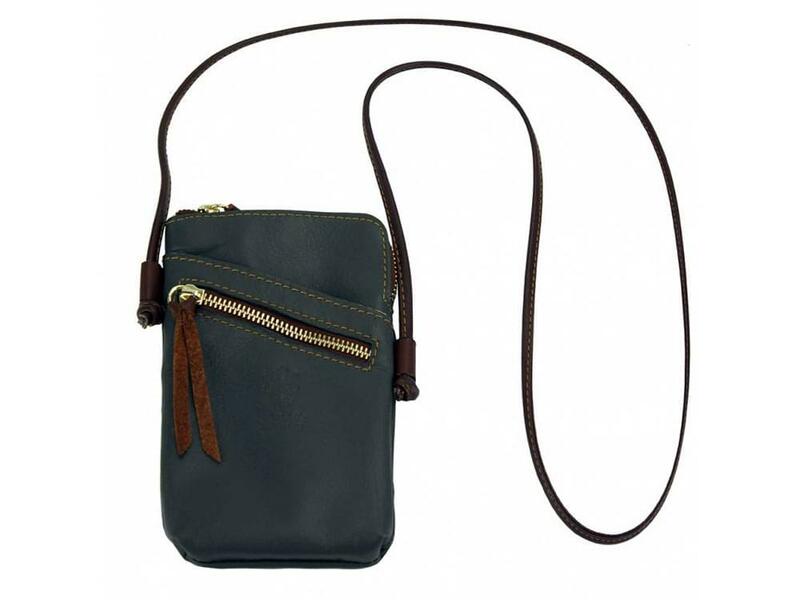 The Fenis cross body bag is an ideal solution for all men who just want to carry around a mobile phone, wallet and keys. 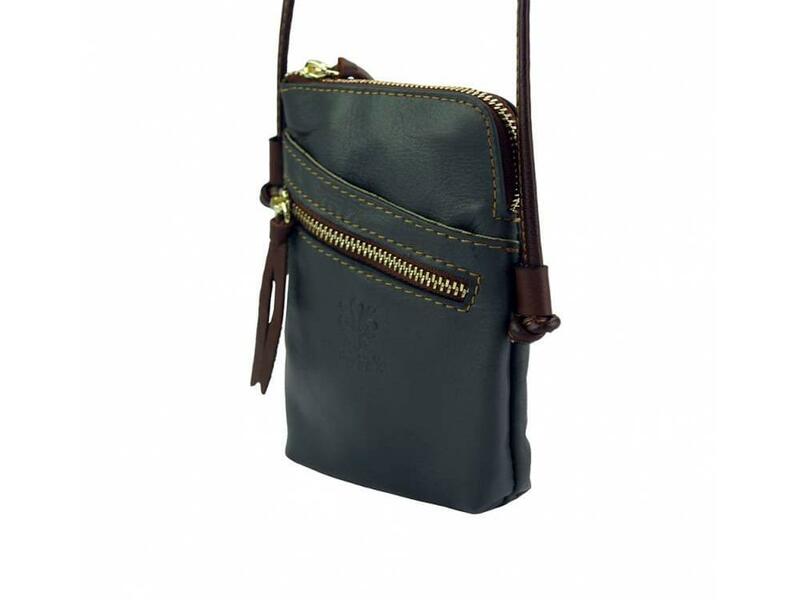 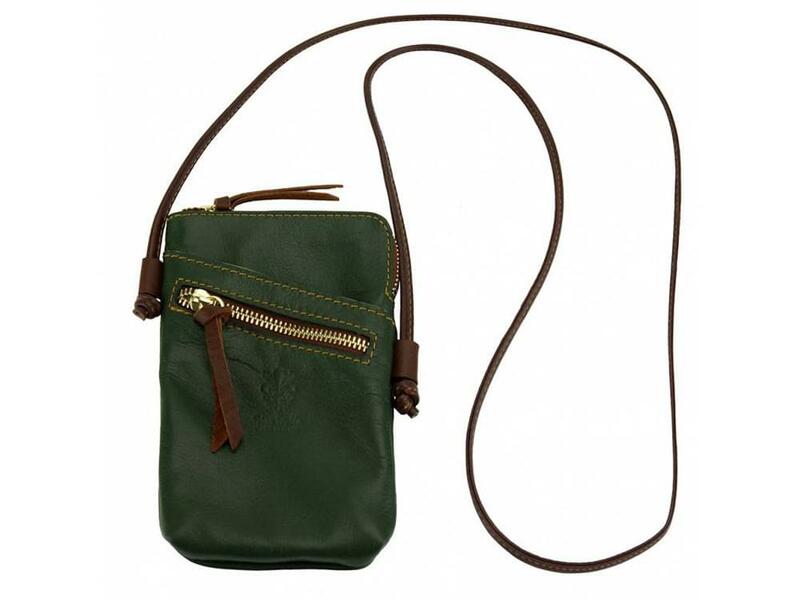 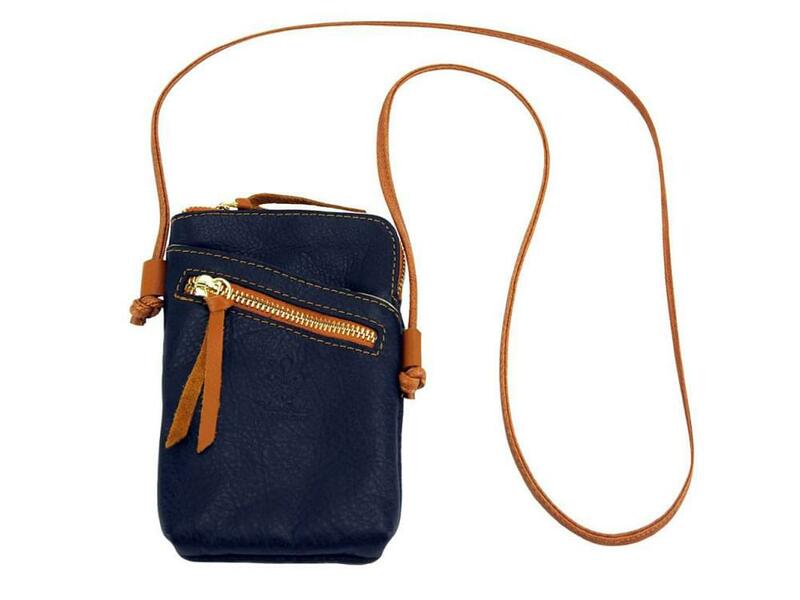 It is compact, lightweight and can either be carried as a shoulder bag or a cross body bag due to its extra long strap. 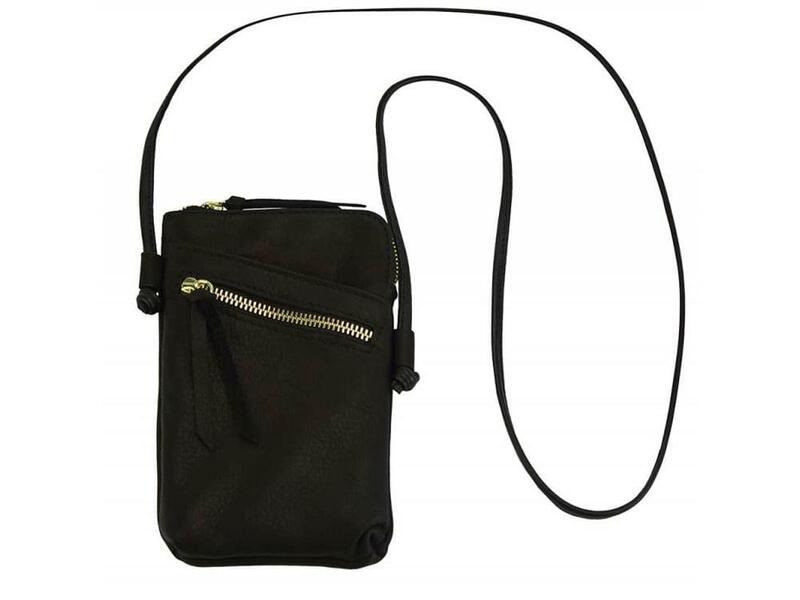 Daily life has changed with larger phones, or sometimes even two phones, more keys and a wallet to carry around have made a bag an almost essential item for men. 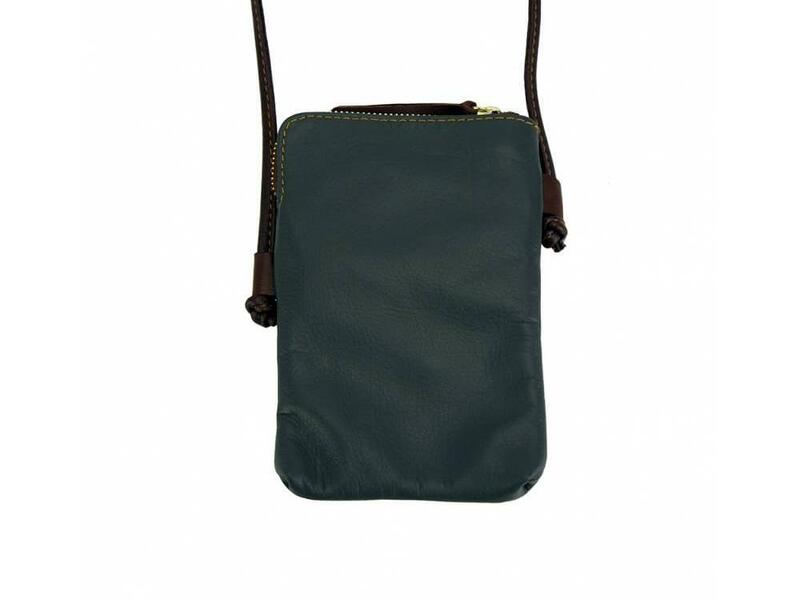 For all men who have often thought of carrying a bag but have not yet taken the plunge then the Fenis is perfect. 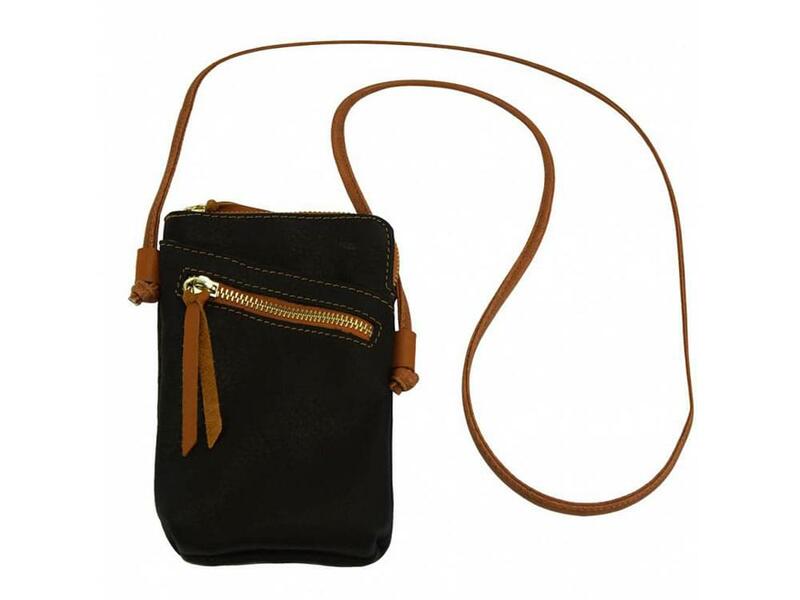 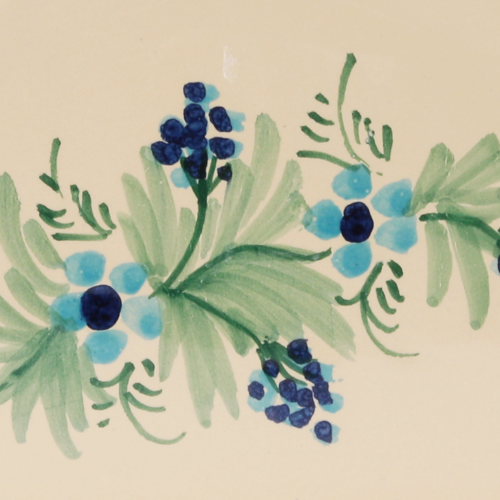 It is small, light and very reasonably priced considering it is made from high quality leather.